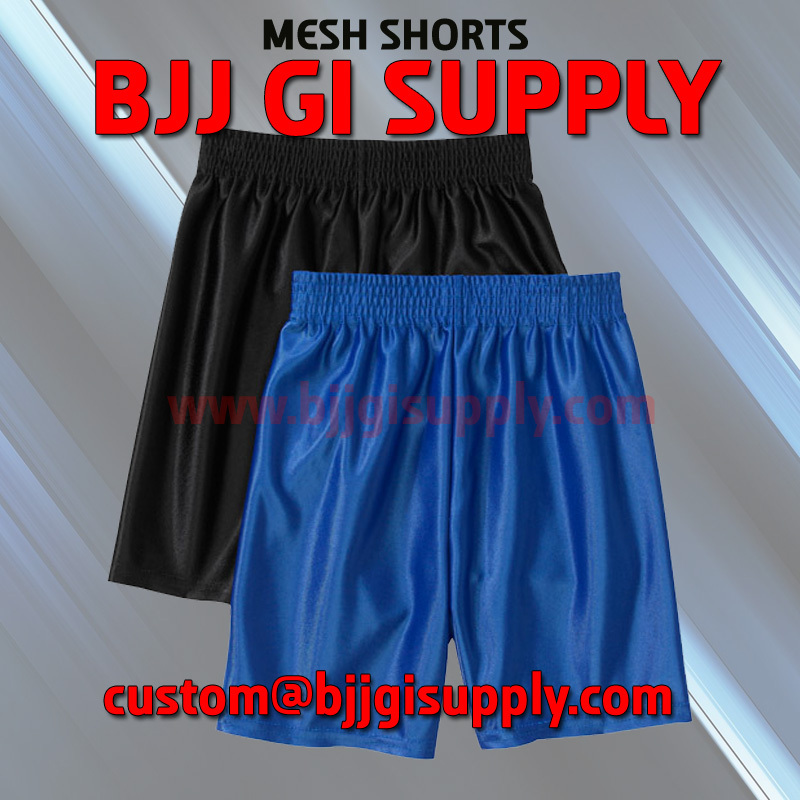 Made up of stretchable micro fabric 100 percent polyester. 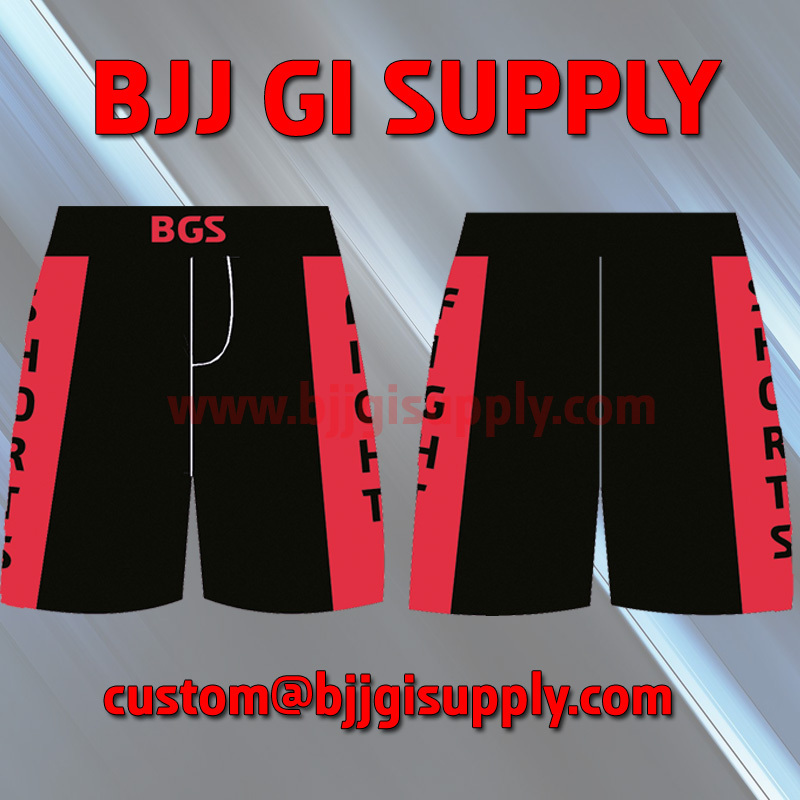 Waistband with interlocking drawstring for extra grip and fitting.. Multiple flex panels for extra mobility. Split seams for superior flexibility. T3 stitching ultimate strength and durability. 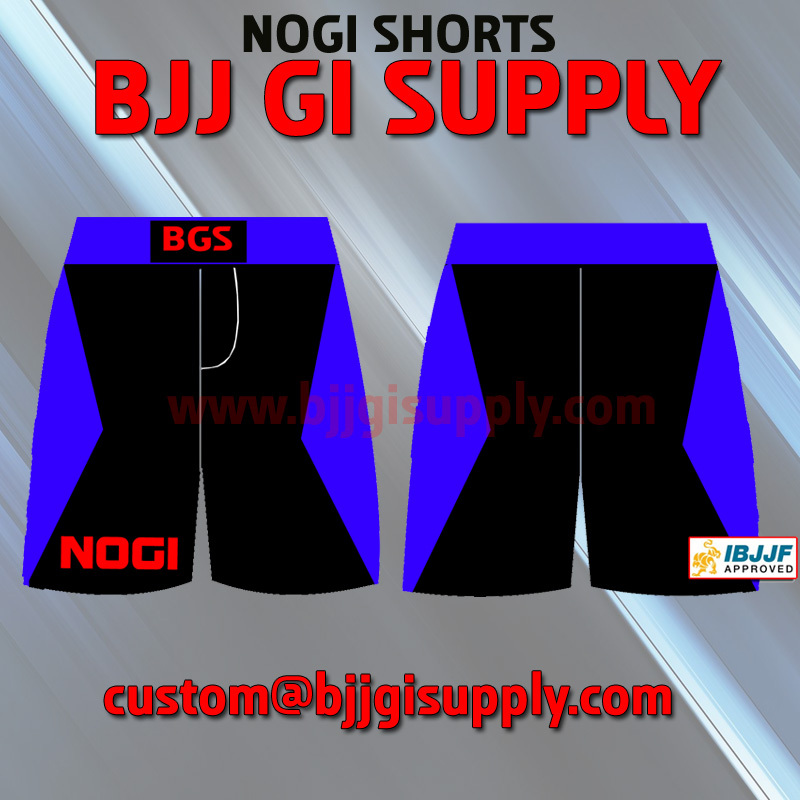 High quality Men short provides 100 percent performance during the fight. 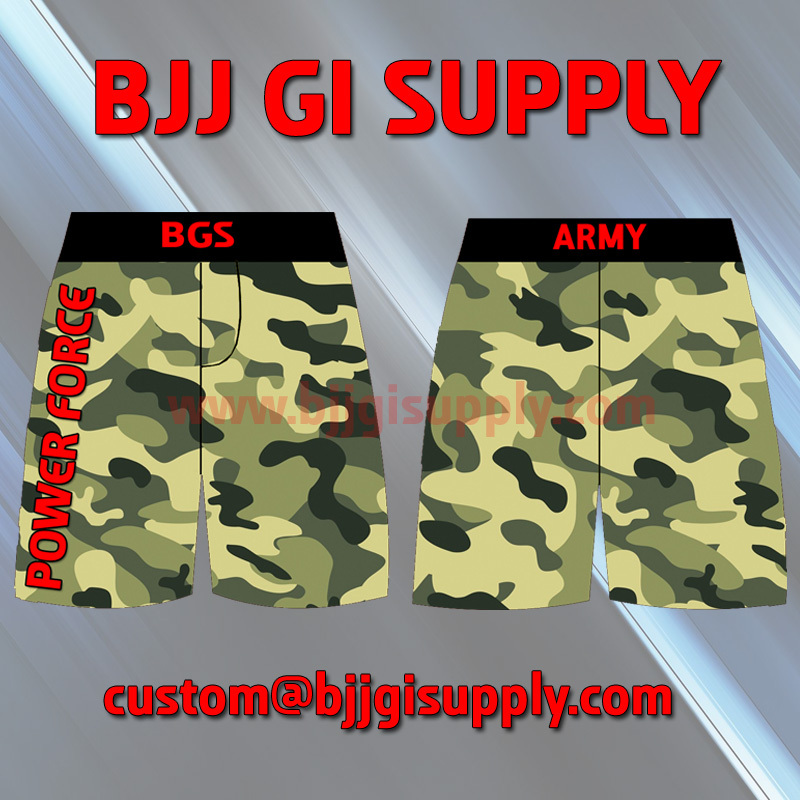 It is especially designed for training and fight.